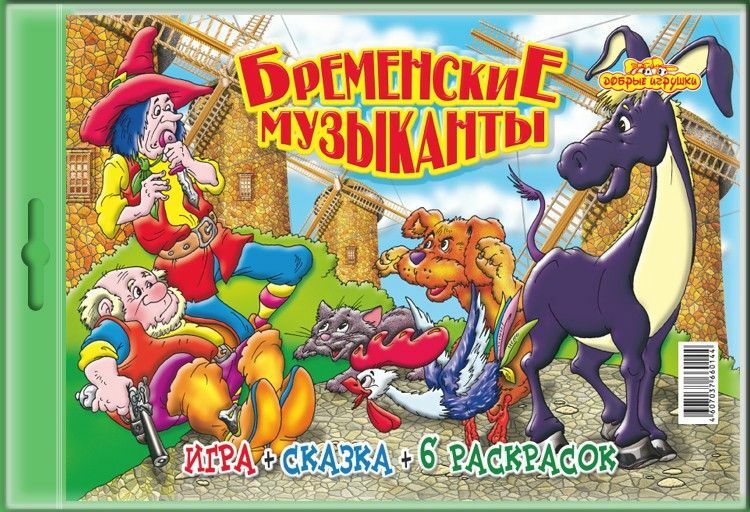 The board game with favorite heroes from the well-known Russian cartoon "The Bremen Town Musicians". The whole family will enjoy playing with it! Board Game The Bremen Town Musicians will teach to count and learn number. It will develop attention and bring a fun to your kids. Размер: 33 х 22,5 х 2,5 см. 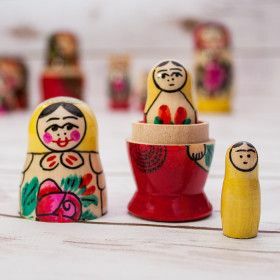 Large selection of russian games for kids in stock! Fast delivery in the USA.